Come with me to walk into a time warp, stuck on West Coast the 196 …something. Smart, sharp airy garage sounds. Instantly hooked by surf influenced reverb drenched guitars and ’60s garage psych by way California vibes . I doubt that anyone here needs a primer on California’s ’60s straight edge sounds, true ? This is me swooning. 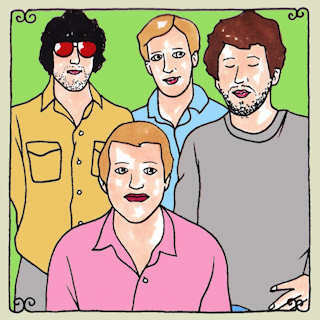 Fans of people from there like Growlers, Electric Magpie, Dahga Bloom, BJM, Fresh & Onlys, etc. 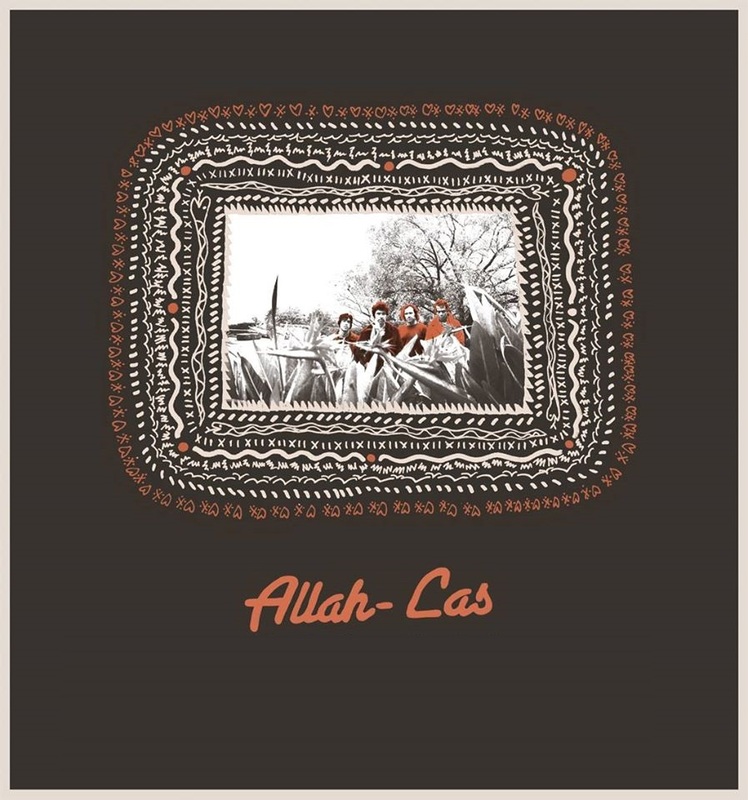 will want to take note, and those who start enjoying Allah-Las should check out those other bands. Did I say swooning? Yeah, I did. Love this band, the “Neo 60’s” never sounded so good to me. They definitely rock. Was padding around the house the other day, head heavy with exhaustion and full of would-be yawns. It was one of those days that you expect to feel happening to you in the middle of July, where the morning is already a bit of a bear. It’s already sitting on you and you’re already trying to guess how many shirts you’re going to go through by the time you peel the last sweaty one off before slipping yourself into a bed that’s going to be tough to feel cool in as well. It felt like the sluggishness had just gotten thicker. It was going to be more than I was going to be able to deal with, so the thought was just to lie down for a while rather than keep stepping barefooted on a carpet that felt dampened with humidity. Everything felt dirtier and less welcoming. The best thing to do was to just lie down. The decision was easy. No more walking, just reclining and pretending as if there was nothing that needed to be down, no one that needed a phone call returned to them, no engagements, no responsibilities, no needs or wants. There was enough power in the sleepiness of the humidity that all of everything could just go away, off in a hazy, drifter’s spell. It’s the same place we fall into when we’re listening to Los Angeles band, Allah-Las, which gravitates to that humid place where you’re always going to find sand between your toes, where you’re always going to silently hope that no one slaps a hand down on your salmon-colored and toasted shoulders, if it’s a certain time of day, when you’ve been drawn from the beach by a hungry stomach. These are the depressed holidays of slackers and slaggers. They are the expressions of desires that come from broke hands, pockets and hearts. They are but simple wants of those who are getting pummeled by low wages and something that’s not really ambition, but it’s something better than laziness. It’s about grinding away at what little we really want out of our days. There’s that girl over there that we’re not going to try to hard to land, but if it were to happen, that would be the ultimate in terms of all that’s being asked for. We could live well below the poverty line – in a world where existing hand-to-mouth is just a given – but we would be relatively alright with it all. We’d have a dog that we could take for walks, slowly, hand-in-hand with our girl, noticing that we tend to walk the same routes quite often and we’re going to be fine with that. 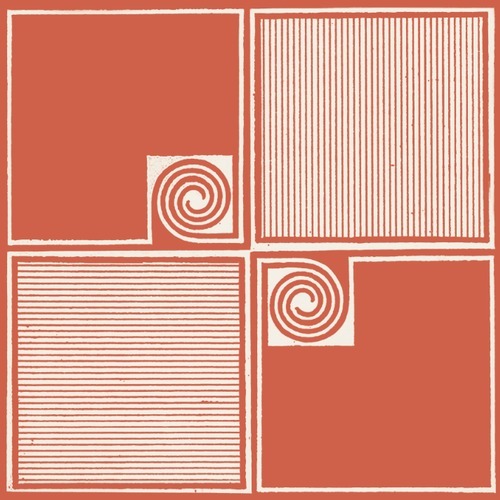 2014 Innovative Leisure Records, Inc.
Allah-Las – “Buffalo Nickel” (Official Video) from Nate Nelson on Vimeo. 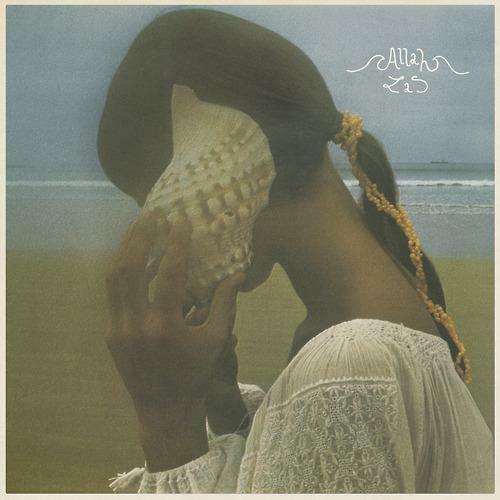 Thanks for this, but the .rar file for the Allah-Las ‎- Had It All / Every Girl single is actually the Fever The Ghost – Crab In Honey EP.